You might not associate tigers with the Everglades, and you’d be right—they’re not native to the Florida grasslands. But our animal sanctuary is home to Boris and Daisy, two Siberian tigers who have lived there for decades. The next time you stop by the Everglades for an airboat tour, you’ll no doubt want to see some alligators and Florida panthers. 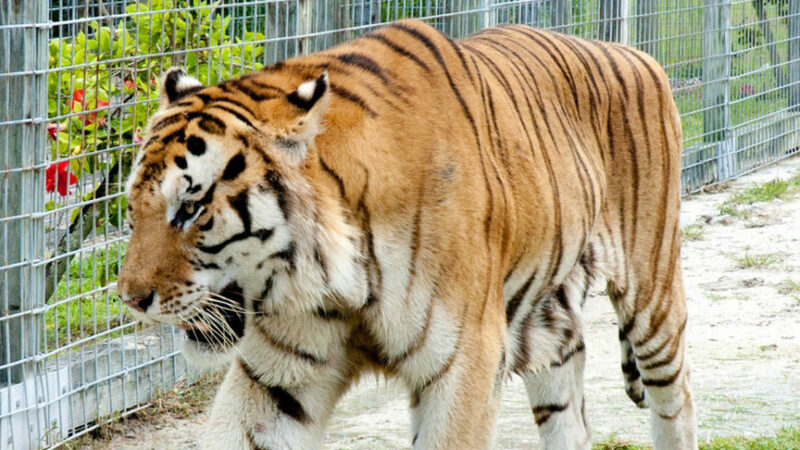 You’ll also get to say hello to our two enormous tigers. Just ask about our animal sanctuary and alligator show when you talk to us, and we’ll make sure your family gets a chance to see lots of animals in the Everglades. Gators and tigers and panthers. Oh my!